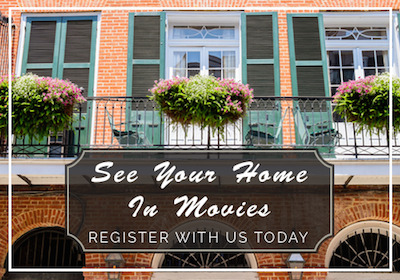 If you are looking for real estate information on properties in the NOLA metro area, we are here to help! We utilize the latest in technology to assist you in your home search. Our mission statement at Keller Williams Realty is “Win/Win or no deal.” We put your needs first and represent your best interests at all times. Our team is here to provide you with all the resources and information you need to buy and sell real estate. 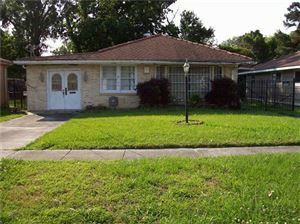 We work with buyers, sellers, and investors in Metairie, New Orleans, Kenner, River Ridge, Slidell and surrounding areas. We are confident that we can offer you knowledge and tools most other agents can’t. Buyers rely on us to guide them through the home buying process and make it as stress free as possible. We have a team of home inspectors, lenders, builders, and tile companies that will work with you as well. We negotiate the terms that put you in the best position as the home buyer. First time home buyers appreciate the in depth consultation we do with them to explain the homebuying process and discuss their needs in a home. Location, price, and condition are all so important, and we will work together to get the best of each. 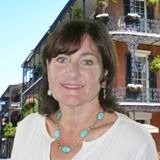 Whether you are searching for New Orleans Investment Properties to add to your real estate portfolio immediately, or you are searching for a property to meet your long term real estate plan, we can show you the most rewarding investment properties for sale that will meet your investment needs. You can use my site to search for New Orleans and surrounding LA areas investment properties or you can contact us directly and we will begin to discussing your real estate investment needs.